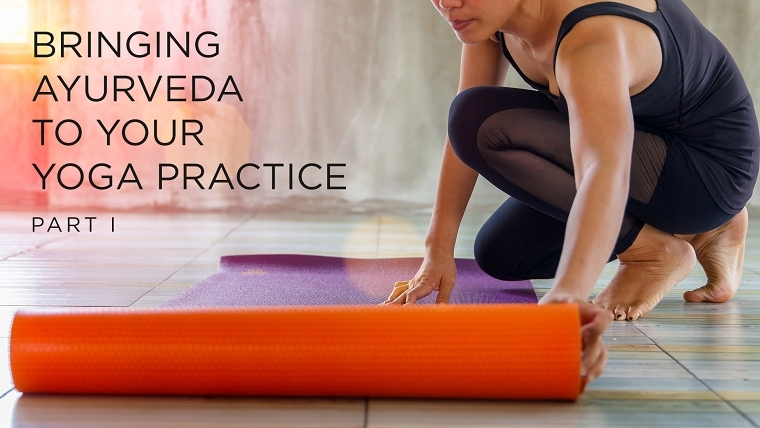 Yoga is considered the sister science of ayurveda—the other side of the same coin. When using these therapeutic disciplines together, they can offer powerful healing as well as overall health and well-being. The great thing about ayurveda is that it considers each of us as constitutionally unique. There is no “one size fits all” ayurvedic practice. Our constitution, our nature, is known as our prakruti, and it remains the same from birth. But we are influenced by our lifestyle choices and our exposure to stressors, events, and other things in our environment that can lead us into a state of imbalance, or vikruti. When working toward a balanced state of health in ayurveda, the goal is to achieve a better understanding of how our thoughts and activities affect our state of physical and mental health. This will help us bring more balance to our lives, eventually guiding us back into balance according to our prakruti—our natural state of constitutional equilibrium.